Having heard so many people raving about this book (I mean YOU, Adele, Carla and Jenny), I decided that I had better read it immediately. Arrived yesterday so will be getting stuck in later today. I won this in a contest hosted by Lauren at I Was A Teenage Book Geek and it looks like a whole load of fun - I love Gossip Girl-y type stuff and this looks like a British version so should be interesting and not too taxing! Perfect summer reading. I got a voucher via Amazon for their new audio book site Audible. They were offering one free title and so I logged on (fully expecting only older books to be available for free) and was delighted to get White Cat for nothing! I do a lot of sewing and like to listen to something when I'm hunched over the sewing machine so this will be perfect. 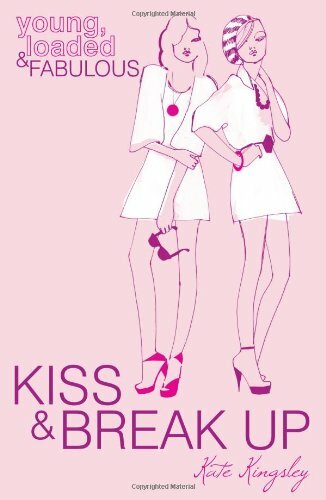 Glad to hear that Kiss and Break Up arrived safely. I got Jellicoe Road last week, and then my mum came round the next day and borrowed it. So, still waiting to read that one. It sounds awesome though, especially with wonderful reviews from the bloggers you've mentioned. Great haul! 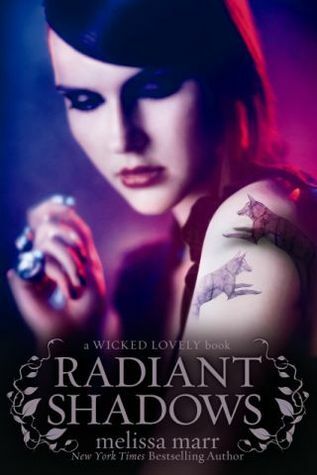 I bought Radiant Shadows a while ago and it's slowly making it's way to the top of my pile. 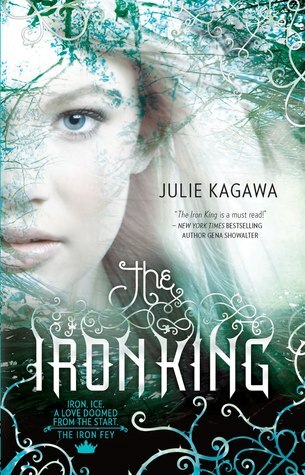 I too am curious about the Iron King but haven't committed to it yet - look forward to seeing your thoughts on it. 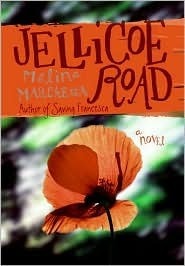 Looks like I'd better check out Jellicoe Road! Happy reading. My mailbox is at The Crowded Leaf. I've read rave reviews for Jellicoe Road, so I hope you enjoy it! I haven't had the chance to read it yet though. Happy happy reading!